I would recommend a postgraduate degree at NTU because the balance between direction and independent work is useful in preparing you for industry. 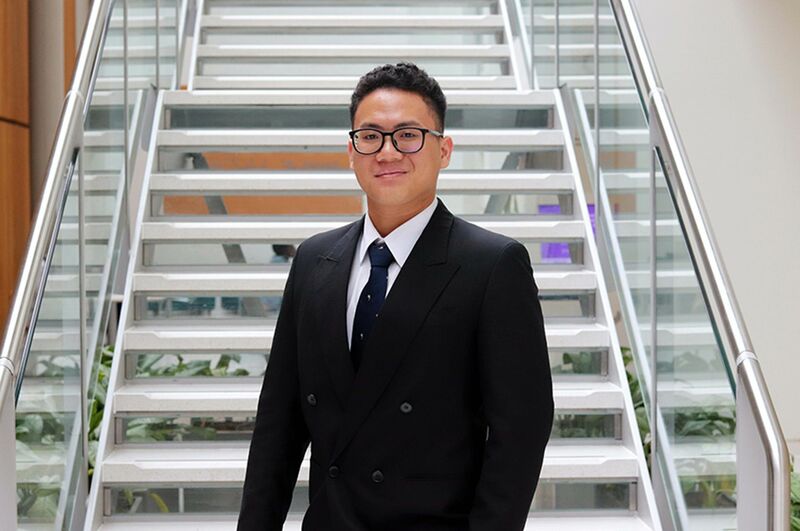 "I chose to study at NTU because the internationally recognised Fashion Design course here has all the right components to prepare you for industry. The industry links and experienced staff help to develop your ideas and designs into a body of work that is more substantial and realistic for the industry. "I really enjoy the freedom I have as well as the fact that I am encouraged to focus my projects around my own personal tastes and interests, and to interpret them in my own way to create something individual. 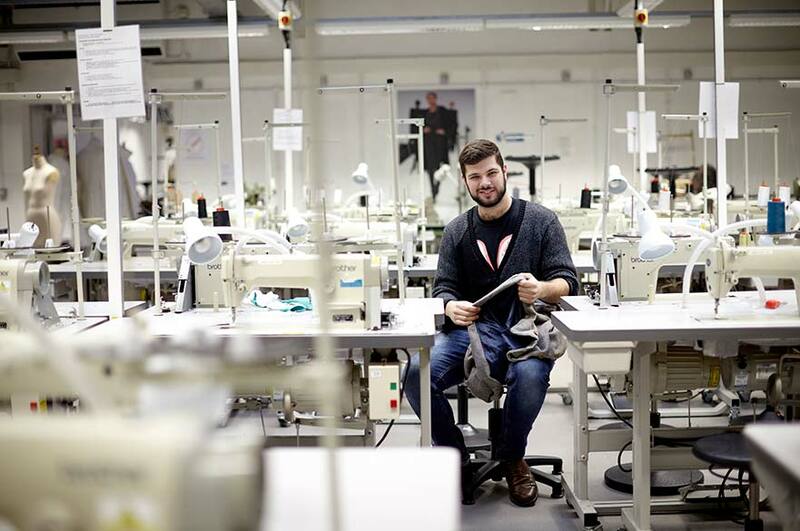 "Being selected for the Paul Smith Scholarship to study at Bunka Fashion College in Tokyo allowed me to further my knowledge of not only new technology in fashion, but to explore my own interests in a different context. I developed a broader understanding of what it means to be a menswear designer. "There is an impressive range of experience amongst staff with each member having their own specialist area. Whatever aspect of the industry you need advice on, there is always a first-hand opinion available for you. Each department is always happy to help with the development of your ideas. "In the MA studio there is a lot of space, housing a thriving creative community of different students from different courses. The specialist Art and Design section of the library was developed with the specific needs of the students in mind. "Nottingham offers a particularly unique culture. Once you take the time to discover its independent companies, art galleries, live music venues and shops you will never be short of inspiration. With the University being located in the city, you feel part of the excitement and have easy access to all points of interest. 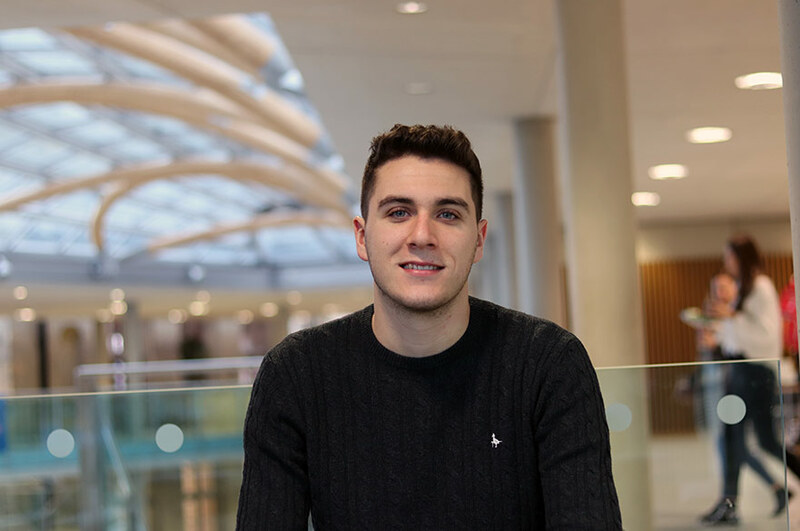 "I would recommend a postgraduate degree at NTU because the balance between direction and independent work is particularly useful in preparing you for industry. I find the course is also well catered for those who want to work self-employed, be it freelance or to direct their own company. 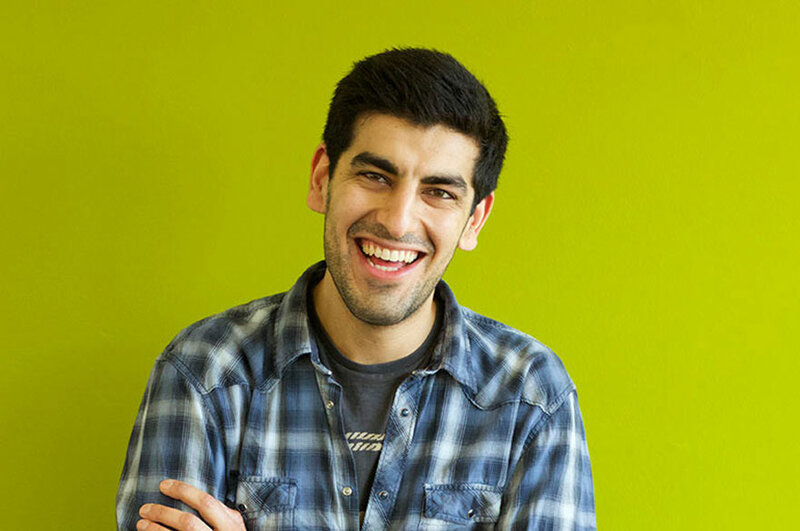 "Having a postgraduate qualification will certainly help me progress my career as I have developed a much more detailed understanding of the industry. This is something that has translated itself into my designs and overall body of work."